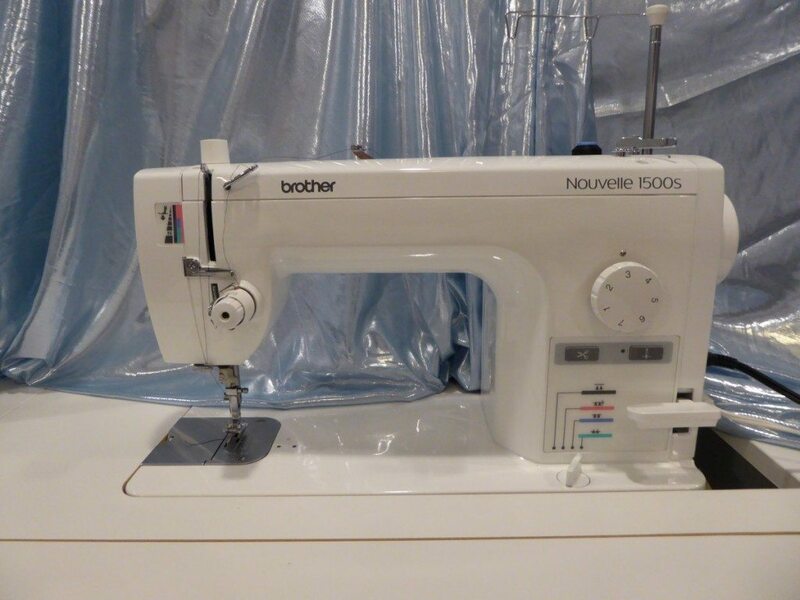 The Nouvelle PQ1500S is a high-speed, straight-stitch machine that belongs in the sewing room of every serious quilter and seamstress. This machine sews up to 1,500 stitches per minute! It features an automatic thread cutter with F.A.S.T. needle threader.